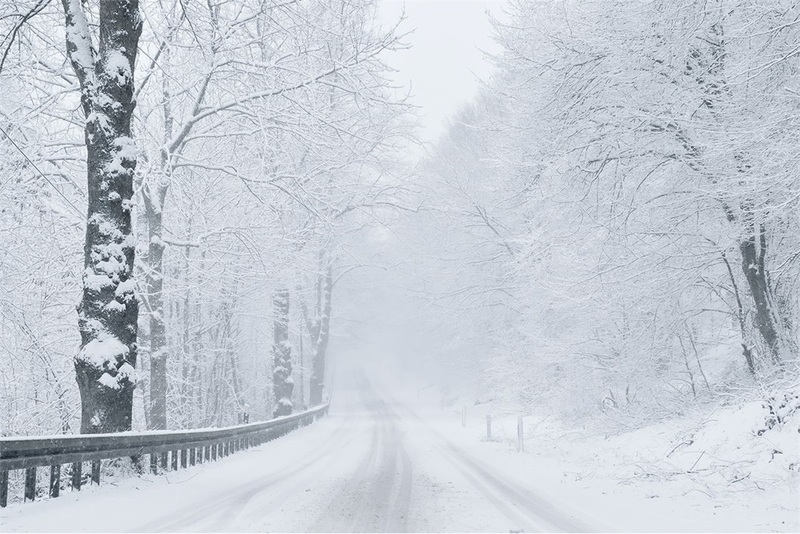 Blizzard Disaster Preparedness | Trust Hall Insurance Services, Inc. In Colorado, the weather can be unpredictable. It seems like every year the first big snow storm catches everyone by surprise. Those who love winter sports are excited to get to the mountains but as fun as the snow can be, it can also be destructive. Being prepared is the best way to keep you and your family safe during and after a storm. Practice a plan with your family for making contact and finding a safe place. If in your car: put a bright colored fabric on your antenna, run the car for 10 minutes every hour, and keep tail pipe clear of snow. Be careful shoveling snow so you do not slip and fall or induce a heart attack. Check in with family and assess any injuries. Check for downed power lines near your home. Check water pipes and turn off water if needed. If your home has structural damage find shelter with a neighbor or family member. Try to stay home and avoid road closures. Stay safe and heed warnings from local news and emergency services.